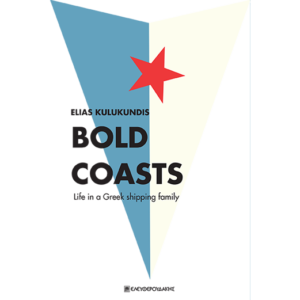 The long awaited third volume of Elias Kulukundis’s trilogy of autobiographical memoirs,“Bold Coasts – Life in a Greek shipping family”, is out now in English. 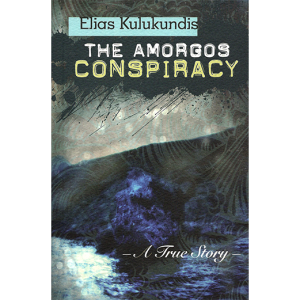 The book dramatizes the writer’s transition from a political activist who organized the escape of a minister interred by the Junta of the 1960’s, to a shipping financier and family man who made headlines with a tanker investment in 1999. 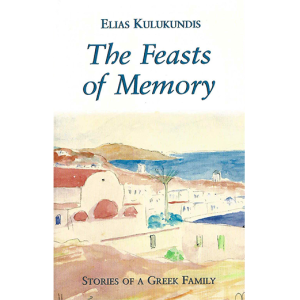 At the same time, it opens a window into the closed world of Greek shipping and chronicles the fortunes of one of the oldest Greek shipping families through three generations. 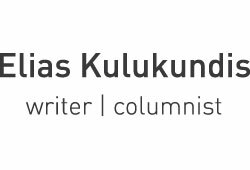 […] Greece’s most unconventional shipowner, Kulukundis recounts his personal life and that of his family, one of Greece’s foremost shipping clans […] and goes far beyond telling a conventional shipping tale. He grapples with much more fundamental questions directly resulting from his maritime heritage. What does it mean to be born into wealth? How do Greek shipowners look at their country, and how do other Greeks look at them? 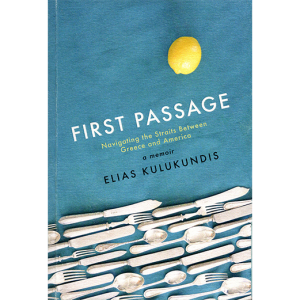 What does it mean to be Greek when you are growing up an ocean apart from your country of origin?